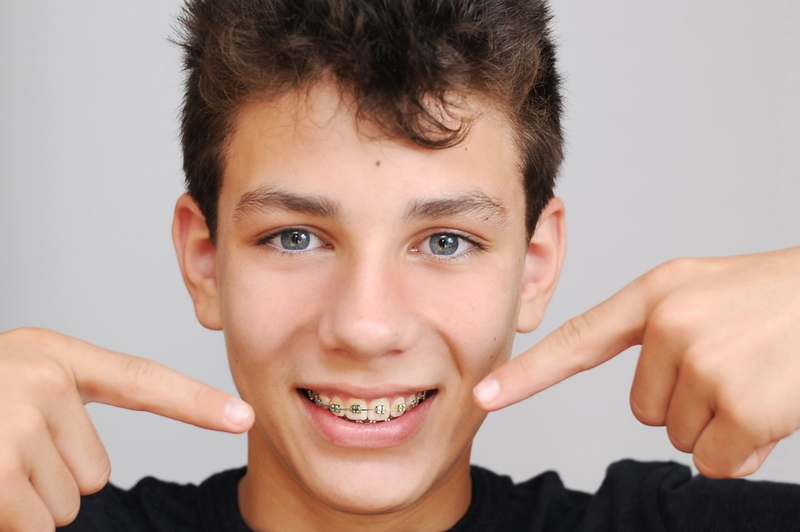 Orthodontics is an area of dentistry that can diagnose and treat dental issues arising from crooked teeth, abnormal bites and small / large jaw sizes. Please note that we offer specialist orthodontic treatment at our Peterborough practice only. We now offer Invisalign! Invisalign is a series of clear removable aligners that are used to straighten or adjust teeth as an alternative to braces. 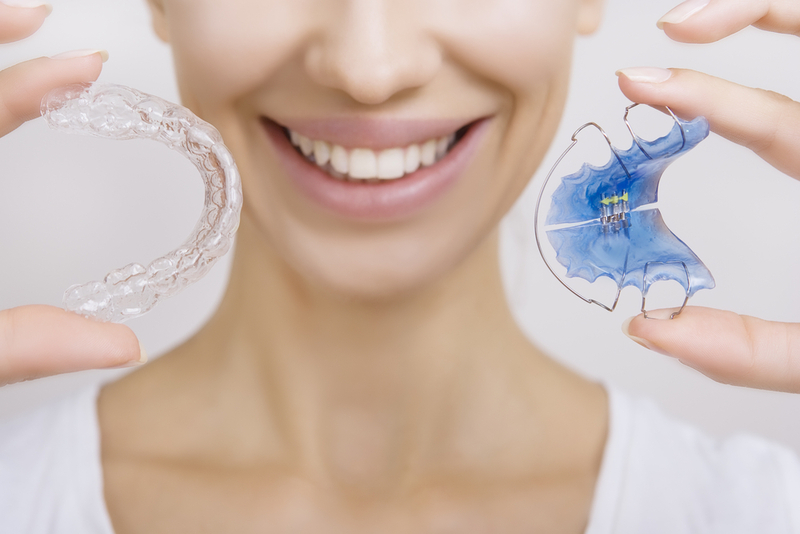 The aligners are custom-made and move your teeth little by little until you get the straight teeth and beautiful smile you have always wanted. Tooth whitening gives you the bright white smile you’ve always wanted. 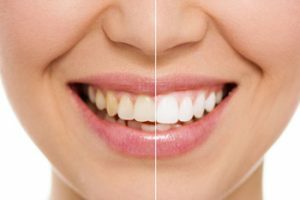 A cosmetic veneer is a thin layer of porcelain or composite that is placed on the front surface of anterior teeth to achieve a whiter, more symmetrical smile. Minimal preparation of the tooth is needed for this treatment. 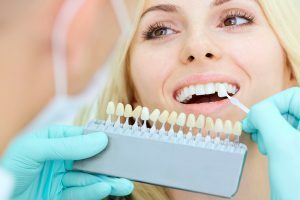 For cosmetic crowns and bridges please see Restorative Dental Treatments. Dental implants are the next best thing to natural teeth – a permanent solution to denture wearing, loose or missing teeth. Total Dentalcare have three dedicated implant centres where we offer our award-winning TDC Smile in a Day same day dental implants. Less invasive and than traditional implant methods and completed over a much shorter period of time, the implants and a temporary set of fixed teeth can be placed all on one day. Single teeth can be replaced within one hour. Our centres are located in London Harley Street and at our practices in Folkestone and Peterborough. See here for further implant information.